A Supreme Court bench of Justice KS Radhakrishnan and Justice Pinaki Chandra Ghose had banned Tamil Nadu’s centuries-old jallikattu in 2014. 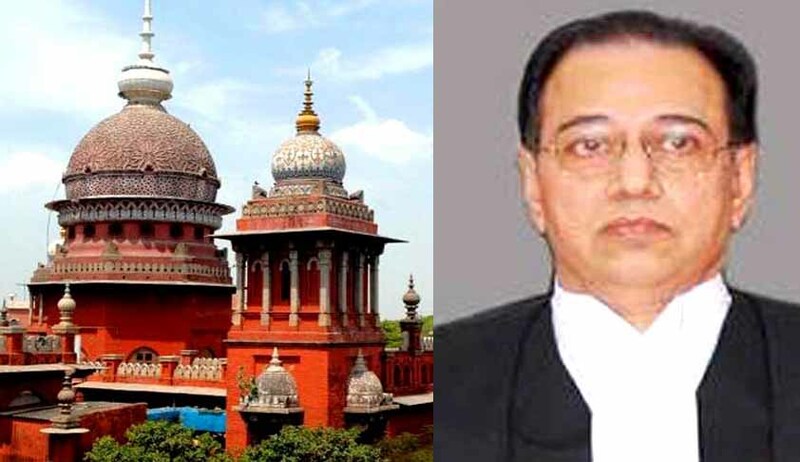 A two-judge bench of the Madras High Court (Madurai Bench) has issued notice to former Supreme Court judge Justice Radhakrishnan and three others in a writ petition seeking a direction to him for return of the PETA ‘Man of the Year’ Award. The bench of Justice A Selvam and Justice P Kalaiyarasan also issued notice to Secretary- President of India, Ministry of Law and Justice and People for the Ethical Treatment of Animals (PETA) India. Justice Radhkrishnan was awarded the ‘Man of the Year Award’ in 2015 for his contribution towards the protection of animals. In a landmark judgment in May 2014, the Supreme Court bench of Justice KS Radhakrishnan and Justice Pinaki Chandra Ghose banned Tamil Nadu’s centuries-old jallikattu bull fights, on a petition brought forth by the Animal Welfare Board of India and PETA. Petitioner Salai Chakrapani alleged that there was evidence and proof of bias on part of the judge in banning jallikattu. The writ petition alleged that a former judge could not receive an award – ‘Man of the Year’ - from an orgaanisation, in whose favour the judgment was delivered. The petitioner also prayed for a direction declaring that the former judge was permanently disqualified from enjoying post-retiral benefits and would not be considered for obtaining the status under Article 128 of the Constitution. The Supreme Court recently had banned two PIL petitioners from filing any PILs in India, for filing PILs against the President of India and Chief Justice of India.